This Gig is the most wonderful thing so far! This was the most amazrng thus far! The happiest day of my life…Without question，It's March 15 th 2015 ! Everything(Gig) started from ✨Shine ! 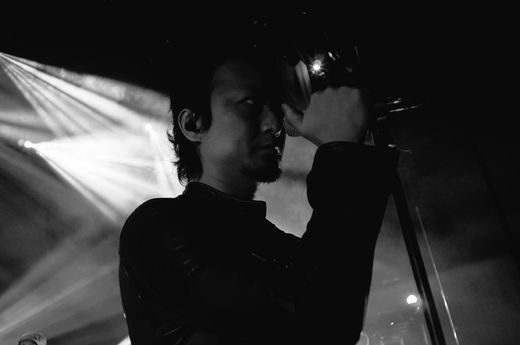 BoomBoomsatellites is pursuing a bright future today too! 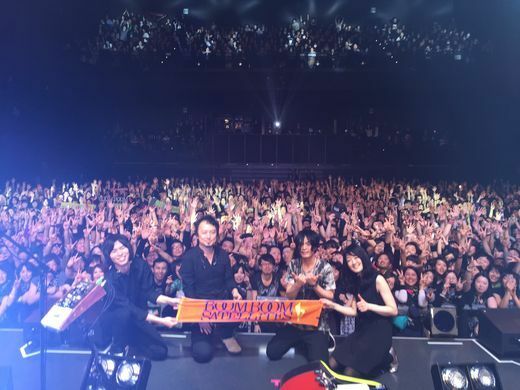 Smiling cheerfully BoomBoomsatellites began to walk off into ther brilliant future! 💫Shine like a billion suns✨ was something that gave us courage and energy! Can we find joy in spite of sufferiing. everything that has life. Everything started from 💫Shine on 2013.